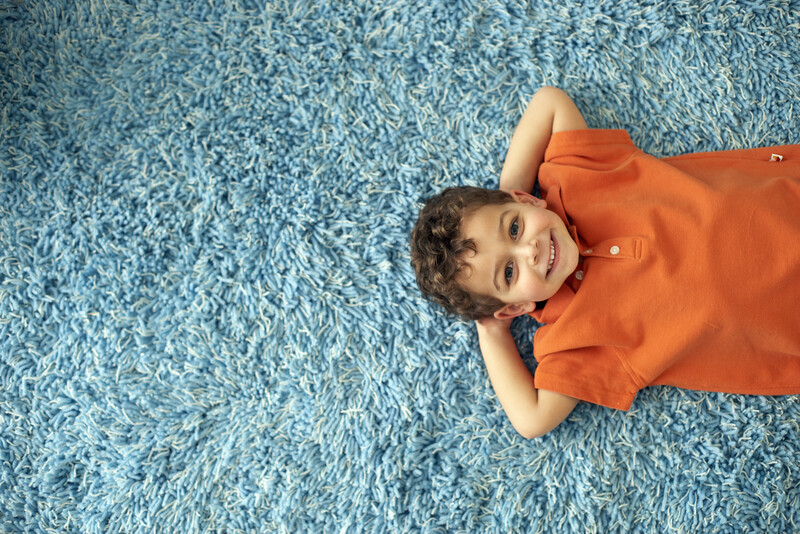 Why do we need to stop using rugs, carpets and drapes? It is because these items attract dust and pollen so much. With that, each time we step on each of them, we actually release allergens into air. If you can’t give up using these, you may change it regularly or just wash it thoroughly and regularly.